We have the experience and know how to diagnose and fix almost any problem at reasonable cost. Liberty Roofing offers the best in roofing services covering a wide range of applications and products. We have built a successful reputation through our proven expertise, hard work ethic, superior workmanship, and dedication to customer service. As a business owner you have several things to worry about. Don’t let roofing damage to be among them. Even a small leak can be a detriment to a business. Damaged products and supplies can surely hurt your bottom-line, but also appearance is of utmost importance. Of course we can expertly repair any damage but we also will leave behind a visually pleasing product. 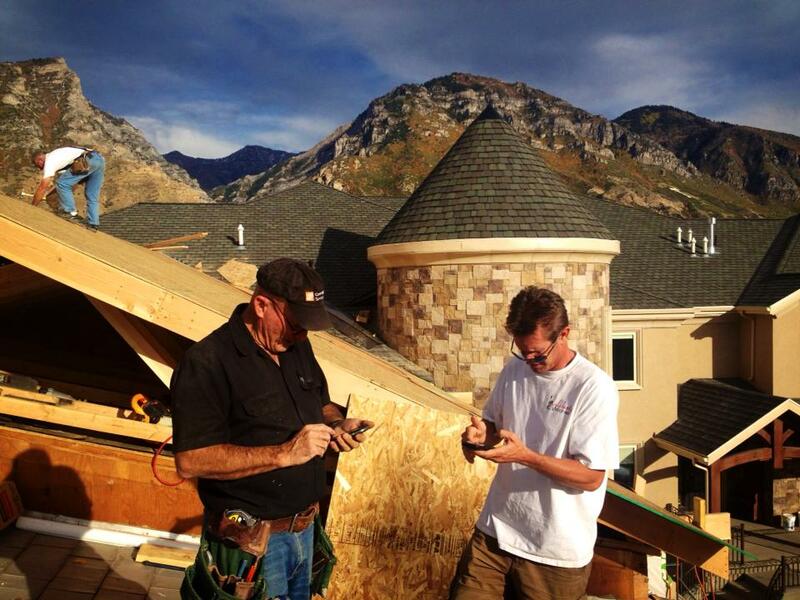 All of this for some of the most competitive prices in the Sandy, Provo areas. We have extensive experience with a variety of commercial buildings including office complexes, shopping centers, warehouses, industrial facilities, and hotels. Whatever the job we have the skills necessary to quickly finish the job to avoid any down time for your business. We can install or replace a myriad of styles of roofing. Liberty Roofing of Utah can help stop sliding snow and ice which can cause damage to your gutters, downspouts, awnings, porch roofs, skylights, as well as people on the ground. We offer a vast variety of options when installing snow guards for you.